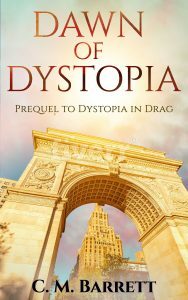 Dawn of Dystopia: Gerry, abandoned by his parents when he’s ten, gets adopted, along with his best friend by a gay man who lives in Greenwich Village. After famines and plagues threaten their charmed lives, their very survival is endangered when the Redeemers, a powerful evangelical church, threatens those who don’t toe their religious line. A tragedy shocks him into the truth of his not-quite-human nature. Read More. Prisoners of Dystopia: At the age of four, Justice Solange wanders into the forest, an act forbidden by the evangelical megachurch, the Church of the Redeemers. When her mother discovers this violation, she whips her in the town square. It takes several whippings to tame the child, but by young adulthood, Justice has learned the importance of obedience. She becomes successful at converting sinners, but when she’s sent to the Manhattan Zone, an area of imprisonment for sexual deviants, intellectuals, and other degenerates, she fears losing her soul. 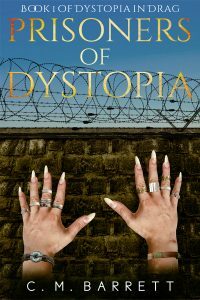 Get Prisoners of Dystopia at Amazon. If you are a member of KindleUnlimited, you can read it for free.Get Dawn of Dystopia free at Amazon. Books with very smart cats. A crazed killer is hiding beneath the bed. No killing off beloved characters unless there’s a really good reason. Ordinary beings who learn that the magic of love can make them heroic. If you subscribe to the Dragon’s Guide newsletter, you’ll not only know where and when the dragon is landing, you’ll be eligible for special offers and gifts (not available yet, but coming soon). The Quests in SummaryThe Dragon Who Didn’t Fly, (formerly Big Dragons Don’t Cry): A cunning opportunist incites the people of Oasis to kill the local dragon so that he can convert Druid’s swamp into suburban housing. The would-be dragonslayer also plans to have the Guardian of Oasis assassinated and assume power. Unless the dragon joins a kitten with attitude and a human with suspicious psychic gifts, Oasis is finished. Read more here. 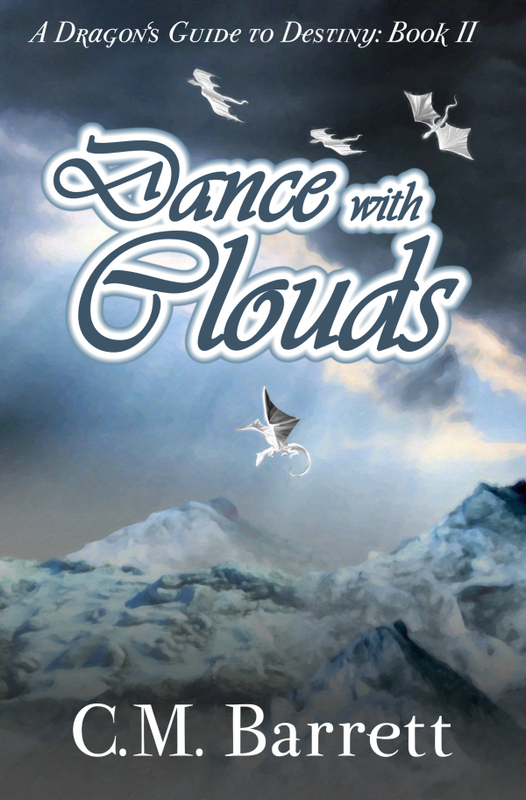 Dance with Clouds: For centuries, a priestess cult has ruled the land of Dolocairn. Now drug lords seek to take control. As part of their campaign to broaden their power, they use drugs that induce amnesia and death to attack the land of Oasis. Serazina, the Heroine of Oasis, must go to Dolocairn to stop them. Tara, a fearless kitten, and Druid, a melancholy dragon, accompany her. They may not get out alive. Read more here. 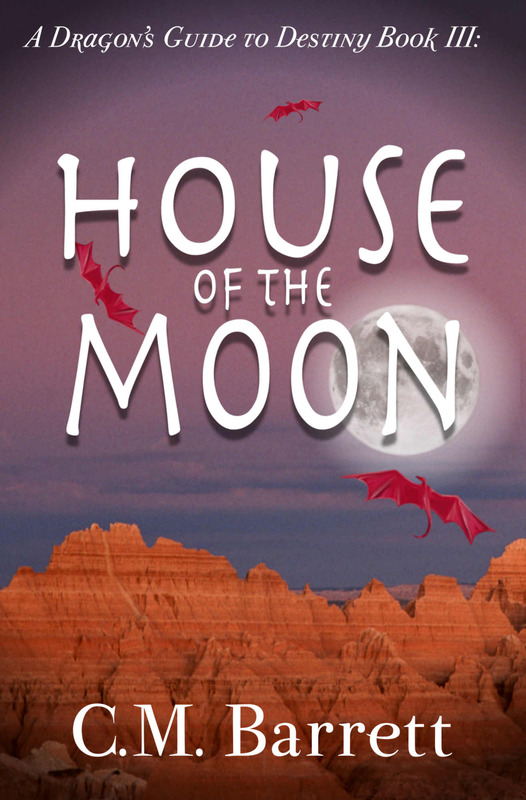 House of the Moon: In the deep desert of Etrenzia, a young scientist is kidnapped. Her sister, Serazina, Heroine of Oasis, braves giant snakes, sandstorms, and invisible enemies to try to rescue her. Phileas, Guardian of Oasis, who has fallen in love with her, shares her ordeals. Neither of them knows they are being lured to the desert for a purpose far more sinister than their worst fears. Read more here. 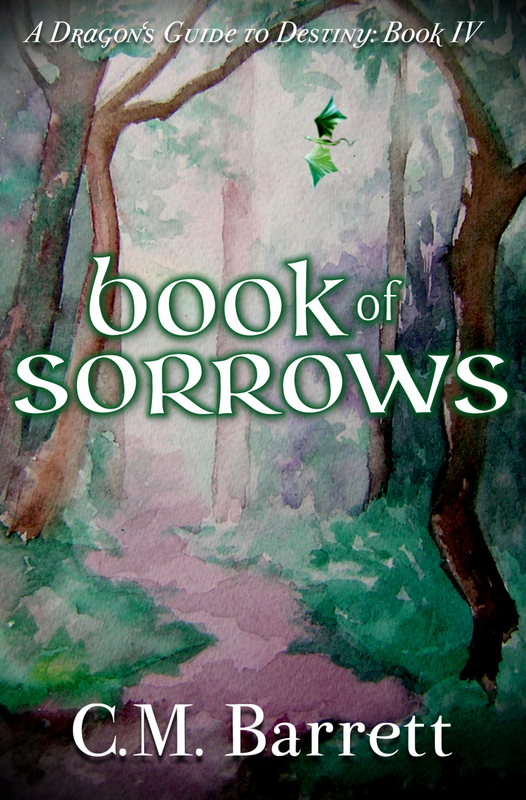 Book of Sorrows: The four stars of the series-a dragon, a cat, and two humans-go to the land of Tamaras to investigate a series of earthquakes. They travel through layers of mystery and deceit to an underground world, where a dragon queen appears to hold total power. Here they discover that invisible forces control the populations both above and belowground through a mysterious force called The Book of Sorrows. Read more about the book here. 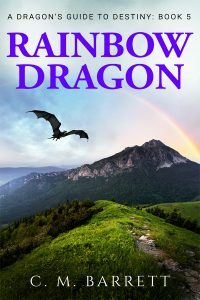 Rainbow Dragon: The mate of Water dragon Druid has laid the egg of their first child. Some Earth dragons fear that this child will be the Rainbow Dragon, whose birth may signal the end of the world, and steal the egg. Druid’s friends try to devise a plan to disarm the rebels without destruction of the egg or loss of life, but, for the sake of his child, Druid is prepared to die. Read more about the book here. See Nonfiction and Other FictionI write guides to Bach Flower Remedies and crystals. 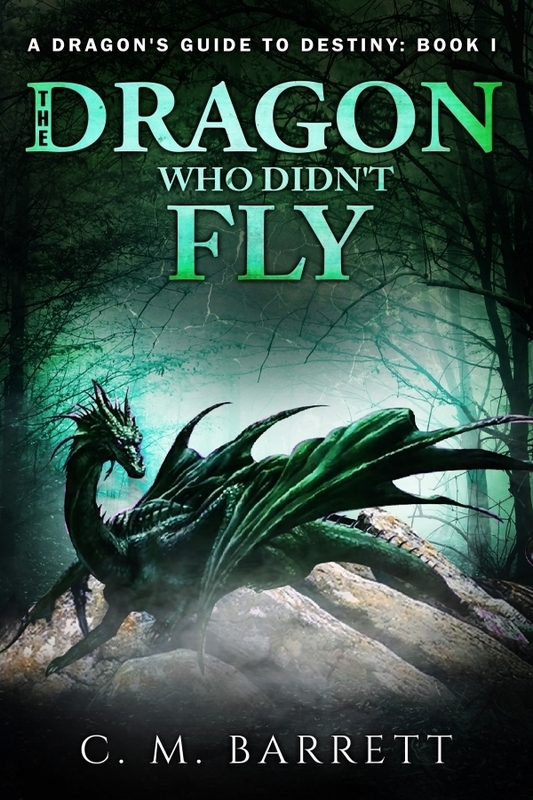 I have two works of fiction that aren’t about dragons.